1.5 billion people in Africa rely on kerosene-powered lamps for studying and working at night, which is a problem considering that fuel for the lamps takes up 20% of their income and a large number of children suffer kerosene-related accidents each year. 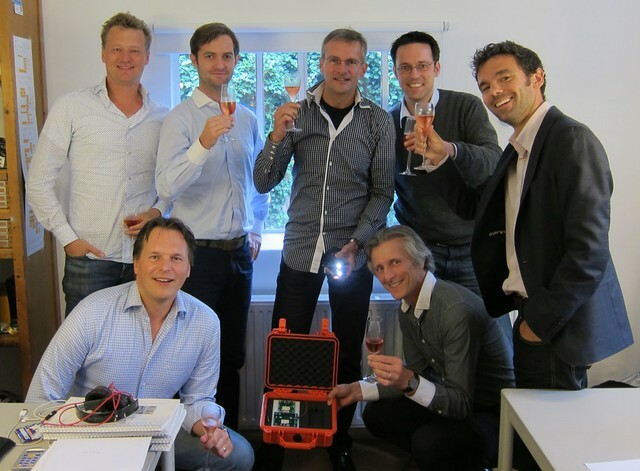 However a group of guys known as Off-Grid Solutions believe they have the answer in the form of the WAKAWAKA solar LED. 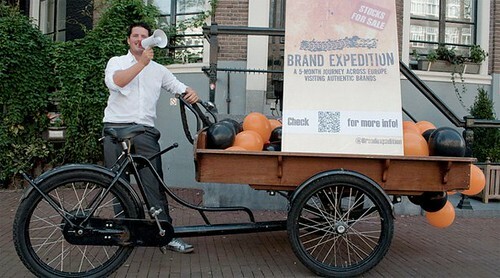 Martijn Arets, author of the book "Brand Expedition, a 5-­month journey visiting Europe's most inspiring brands", has collected € 20,000 in investments from the general public, via investment platform Symbid. The investments will be used to translate the successful Dutch version of the book in English and bring it on the international market. Arets used Symbid's investment platform to reach the general public. Special about this transaction is that all investor actually become shareholders in the company of Arets.